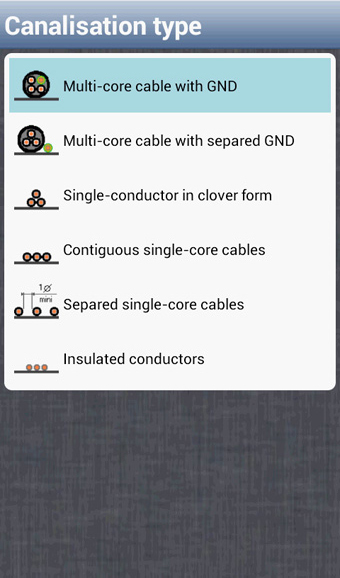 iCable BT and aCable BT allow you to size the cable section applying the circuit breaker criteria and voltage drops considering your type of installation and the environment. 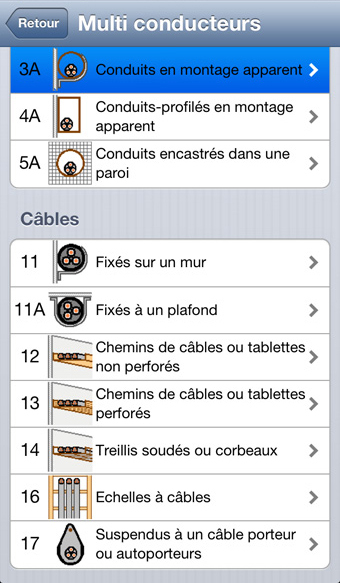 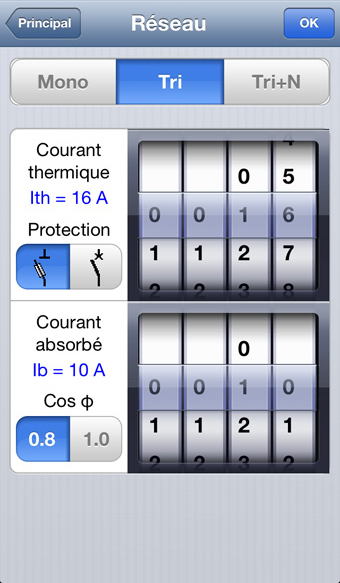 Thus, the apps work with the restrictive and complex standard NF- C15-100 and RGIE for the Belgian market. 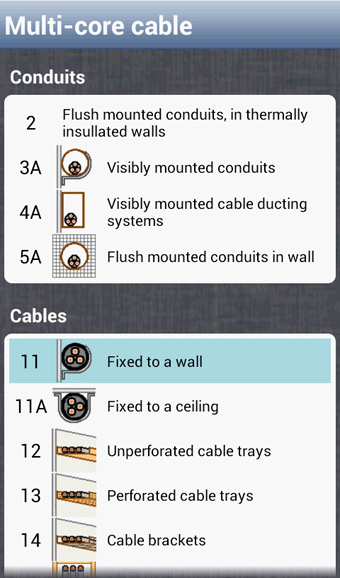 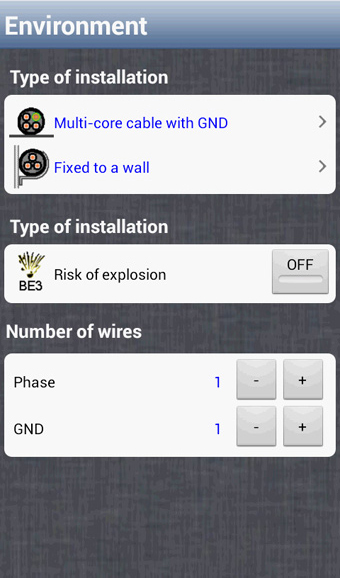 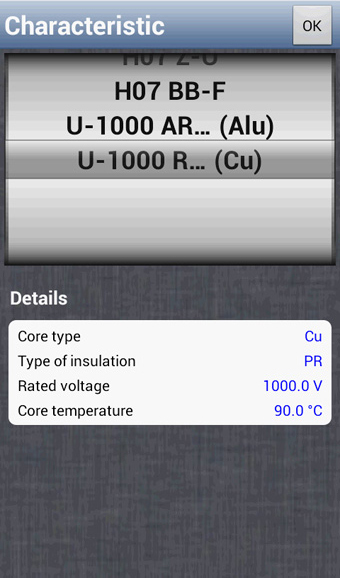 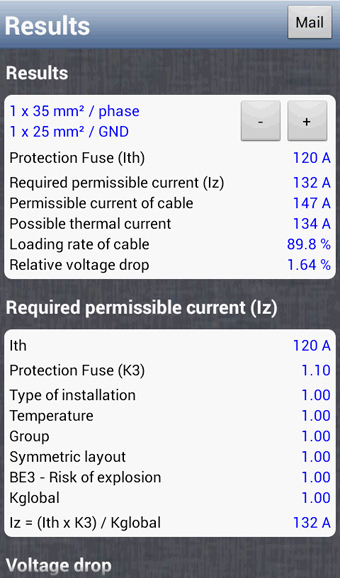 These electrical calculation applications for smartphones are aimed at installers, control offices and technical inspections of facilities, for example when they must calculate or control voltage drops in situ. 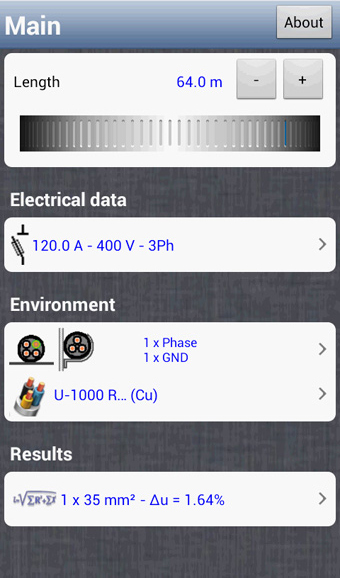 The user-friendly interface allows complex calculation in line with the regulatory requirements. 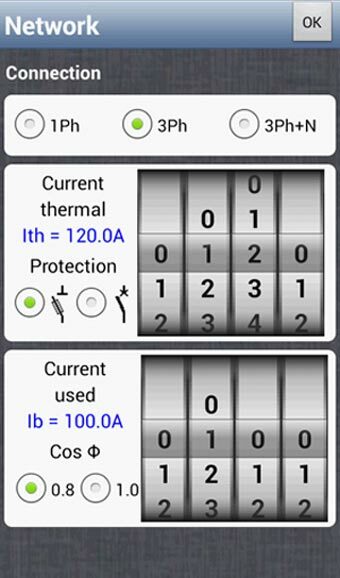 The application allows fast simulations and the results can be transmitted by e-mail to the technical offices for calculation reports editing. 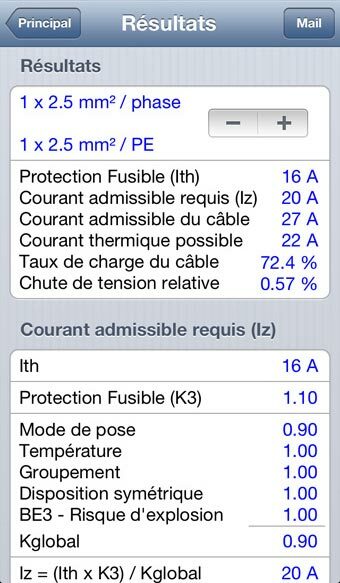 Etienne Mullie, President of Groupe Trace. 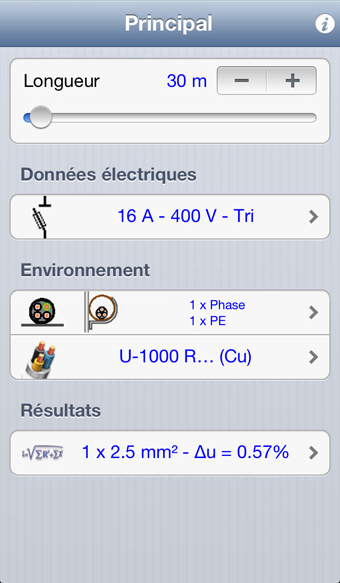 Discover elec calc & its features!